Very good quality of the product that is a practic solution to keep small accessories o a first aid kit in your larger bag. Very fast delivery. A top quality product delivered in very quick time. Arrived as described on website. Will gladly recommend Double Alpha with no hesitation. Top class!! Finally, there is a compact bag specifically designed to hold all of the spare parts, batteries, tools, and other "odds and ends" that every shooter accumulates. The CED Accessory bag will even store your valuable hearing protectors too! No need to rummage through your range bag looking for that spare spring, ejector, or firing pin. Now you can store everything in one location. 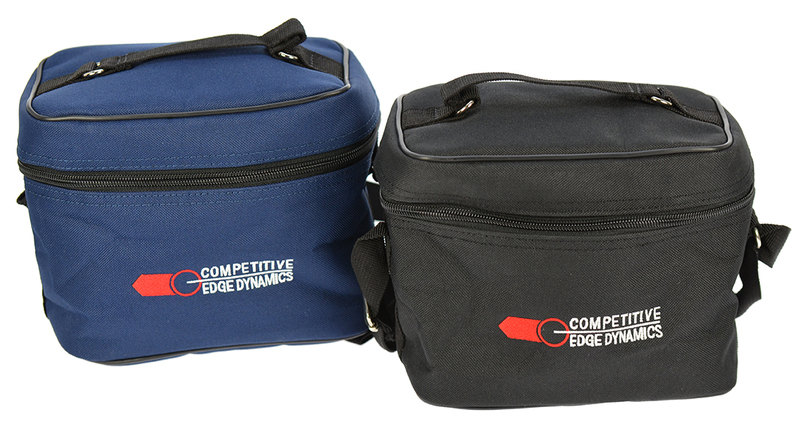 The CED Accessory bag measures 7.5" x 6.5" x 4.75", so it will easily fit into your range bag. Made of durable 600D polyester fabric with a PVC lining to allow easy clean up of spilt oil or other fluids. Designed with both a handle and shoulder strap giving total functional use. 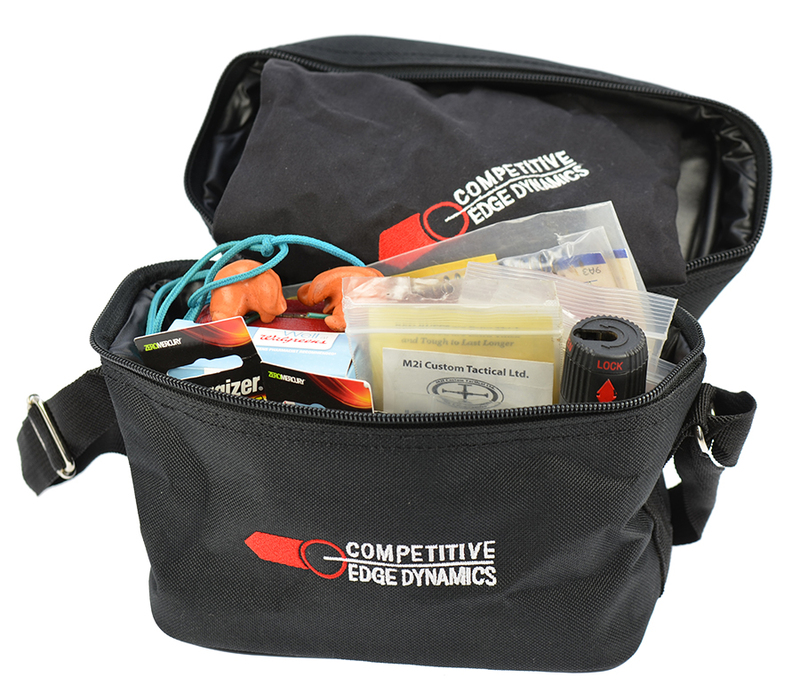 The CED Accessory bag is a must for every shooter.